For girls or women, shoes- too much are never enough! 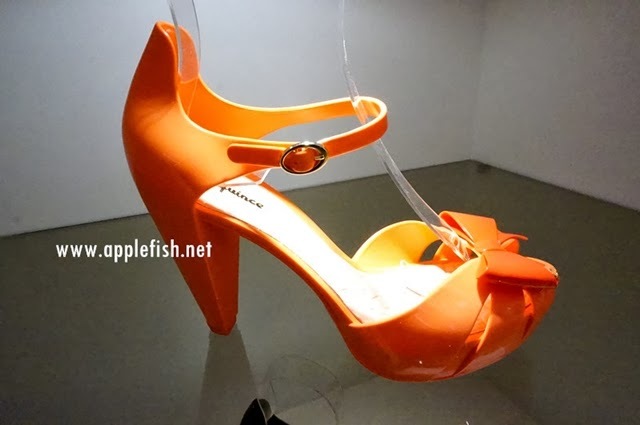 Mostly women never say no when we see those fashion or trendy shoes….moreover, there are a lot of choices that can make you crazy and crave for it! 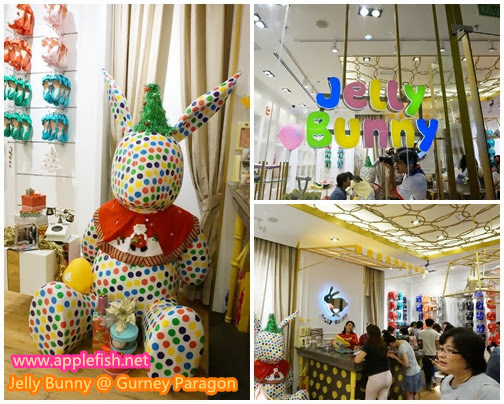 JELLY BUNNY, a Thai shoe franchise, newly opened for its second Penang outlet at Gurney Paragon Mall following its successful opening in Queensbay Mall. 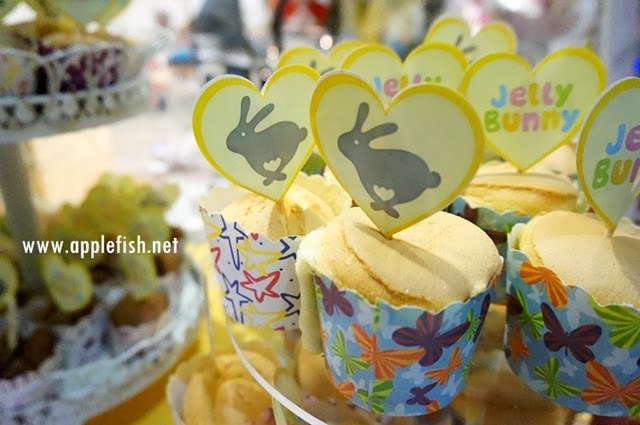 I’m glad that have been recommended by Ken for attending Jelly Bunny’s invitation review. Thanks to Shila, Annie, Vijian and Damon for the invitation arrangement. 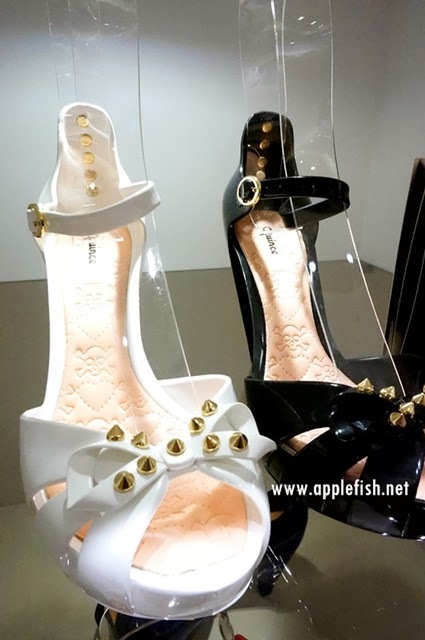 For those who doesn't familiar with Jelly Bunny, it is a stylish shoes brand that offers semi-transparent material similar to jelly with wonderful colors and stylish design, introduced by Injected Republic (Thailand) Co. Ltd. in 2011. 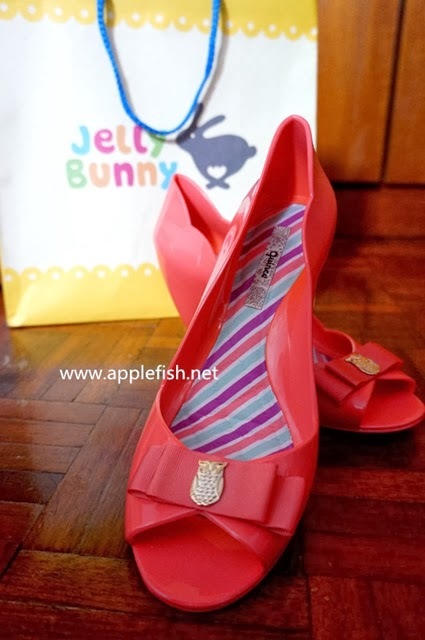 Jelly Bunny shoes are made of a unique blend of smooth, soft and quality Poly Vinyl Chloride (PVC), makes it durable, comfortable and lightweight. 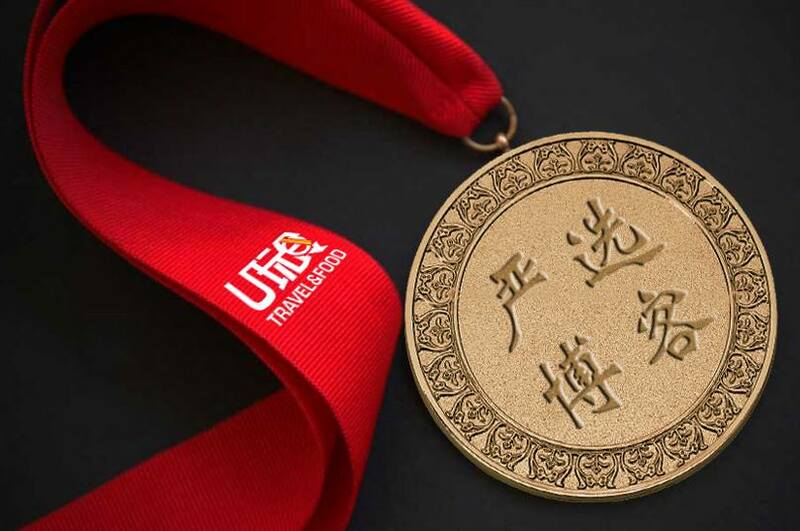 They are offering new design every month, based on innovative plastic material and create variety of PVC, EVA and silicone products. 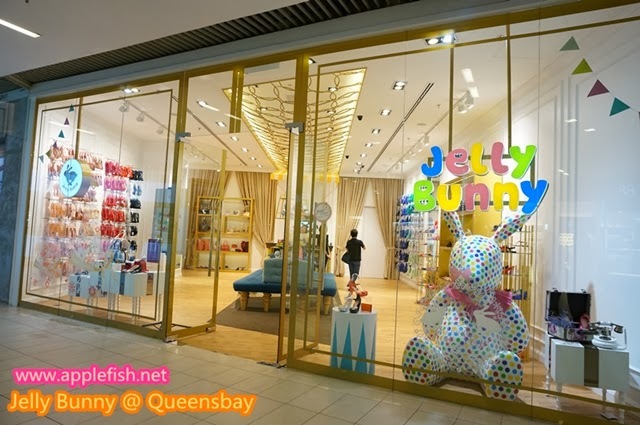 Jelly Bunny concept store was first established in Thailand, and then soon spreading their flagship stores to other countries like Malaysia, Hong Kong, Philippines and Brunei. 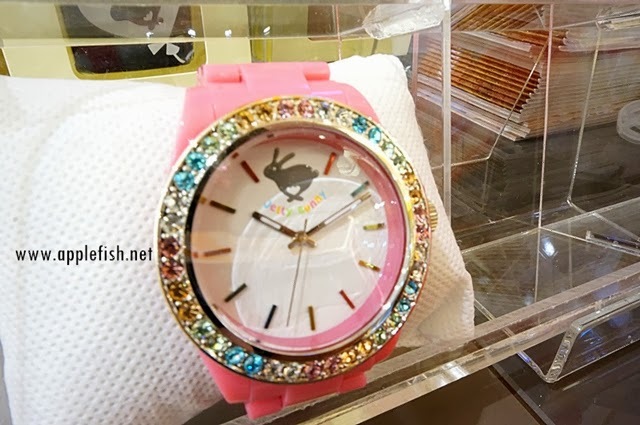 Jelly Bunny promotes “fashion at affordable price” for their customers. 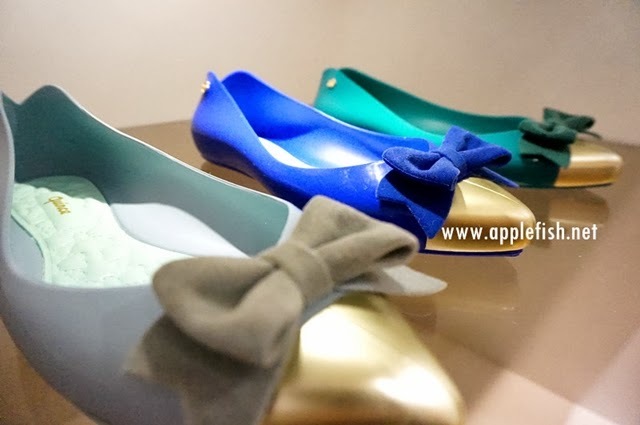 The prices are ranging from RM29 to RM149 per pair. 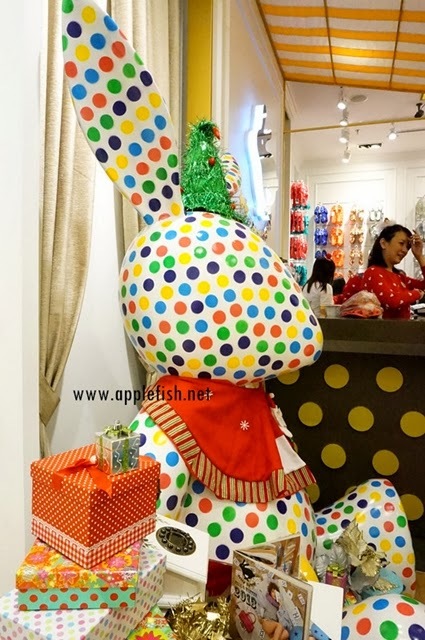 The most attractive of Jelly Bunny’s collection is they are colorful, trendy and fashion, it is suitable for all ages who love colorful fashion especially teenagers and young women! 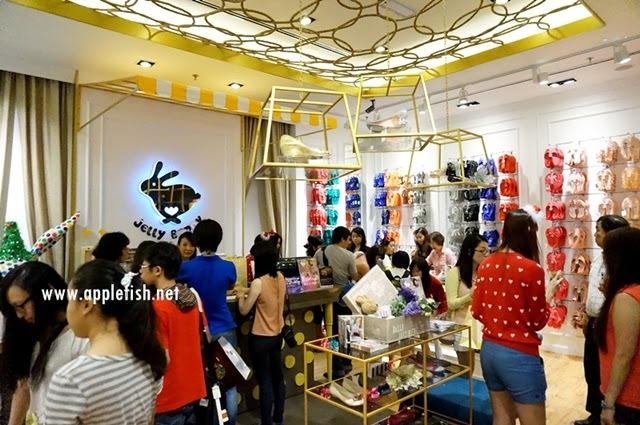 Jelly Bunny offers customers a wide range of footwear. It contains slippers, slip-ons, sling backs, ballerinas, gladiator sandals, wedges and high heels. 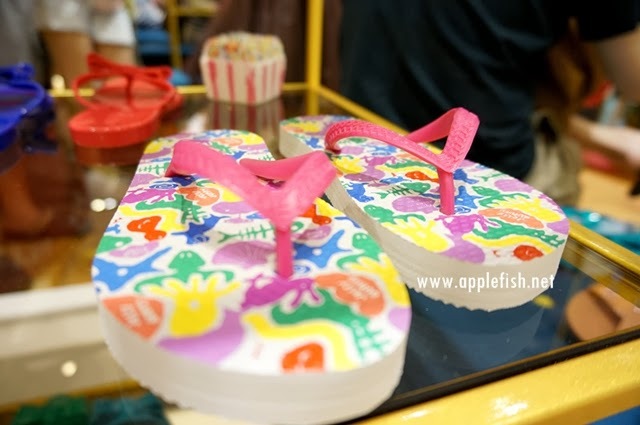 Kids’ footwear can be found in Jelly Bunny stores as well including sandals and boots. 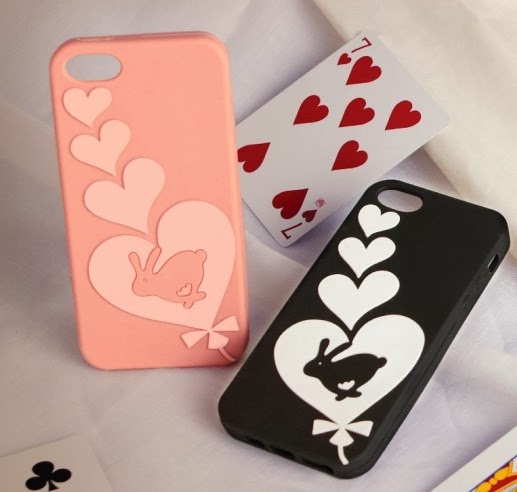 Moreover, not only women’s shoes, Jelly Bunny stores are selling for iPhone cases, bags and watches. 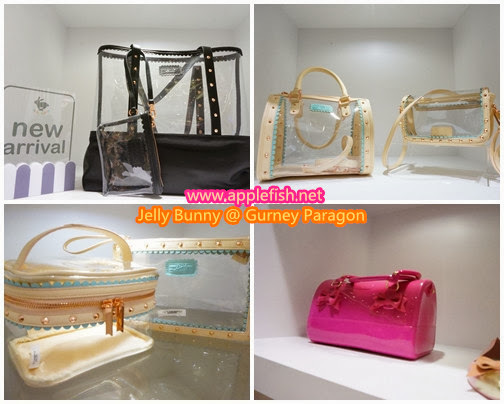 They offer bag collections like tote, clutches, hand bags, shoulder bags and cosmetic bags. 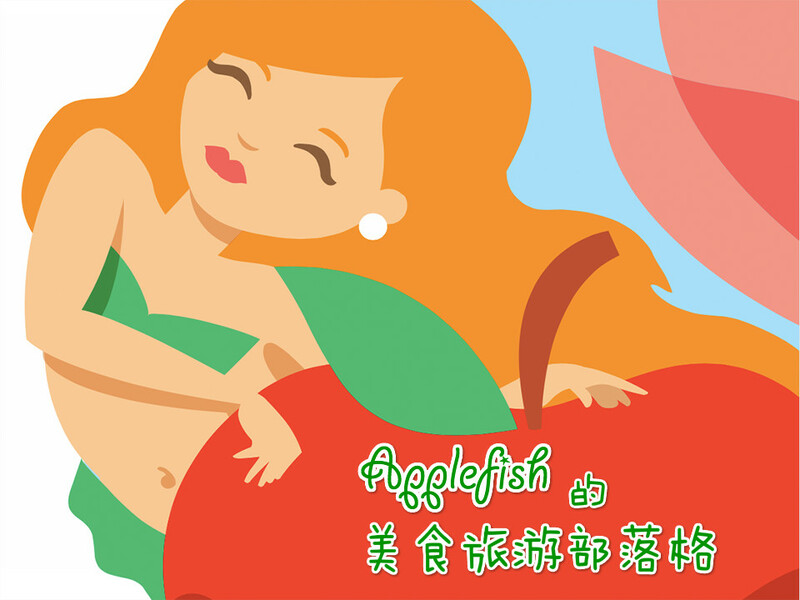 Jelly Bunny present their seasonal catalogue (Spring/ Summer, Fall/Winter) and offer monthly mini-catalog to present their new products, you may find it in their stores just like I did or browse through Jelly Bunny Mini Catalogue. 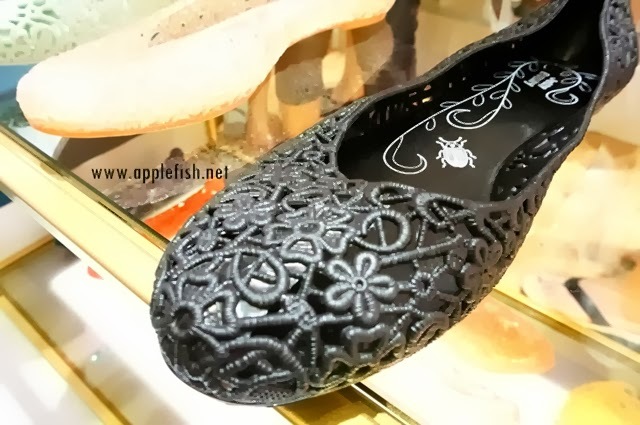 You may find shoes which are imported from Brazil on your left hand side of the store. 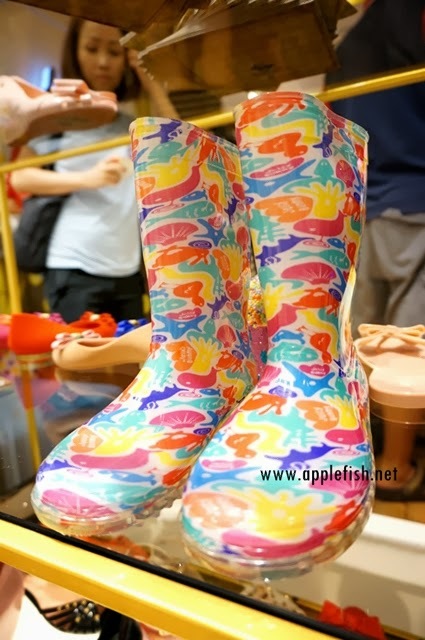 Their shoes are the popular Brazilian jelly shoes brand Melissa. 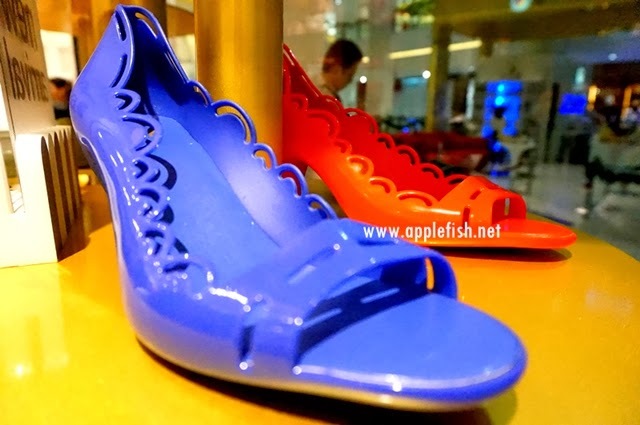 The shoes have long-lasting vanilla scent inside the jelly shoes. Promotion: Buy Beach Bag at normal price (RM129) and get special price for Joanna from RM59 to RM19 only (first row from above pic). The Jelly Bunny store is located at second floor of Gurney Paragon Mall. 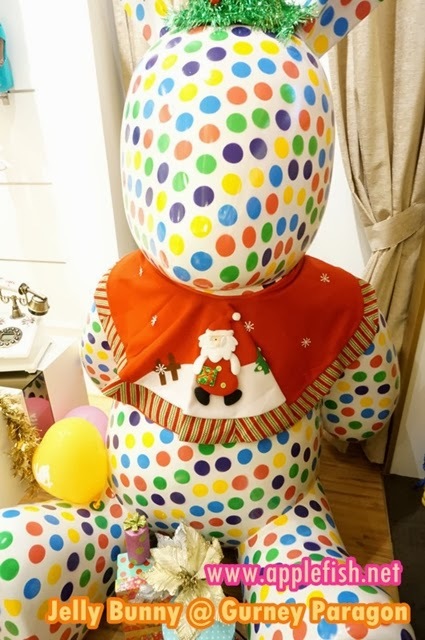 The store is open every day from 10am to 10pm. The first Penang outlet is at first floor of Queensbay Mall, open every day from 10:30am to 10:30pm. Buy 2 Free 1 promotion is valid until Monday (25th Nov 2013) . 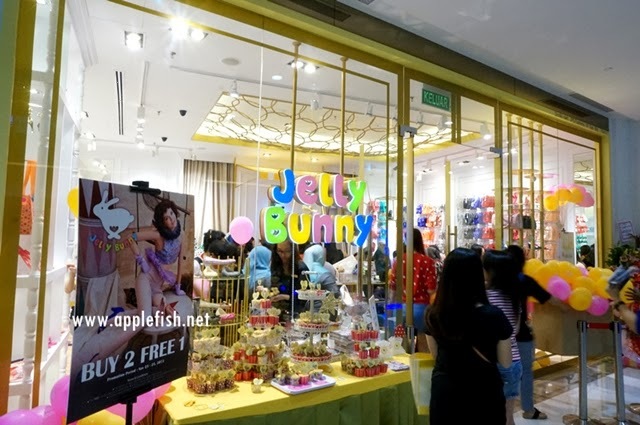 Jelly Bunny Privilege Card is available for those who spend a minimum of RM 100, valid until Monday (25th Nov 2013) after that the minimum spending amount will be back to the usual RM 300. 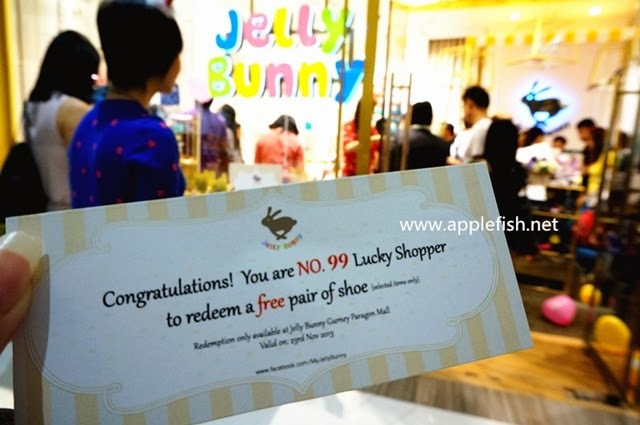 For the grand opening of Jelly Bunny, first 200 customers LIKE their facebook will grab a mystery gift, I'm so lucky to be the number 99 and grab one FREE shoes from Jelly Bunny. 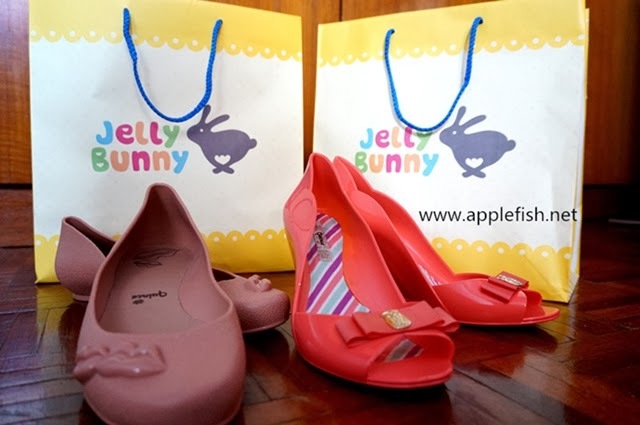 Thanks to Jelly Bunny for sponsoring us one pair of shoes..and I chose a pair of wedges with Owl decoration. Isn't it adorable? 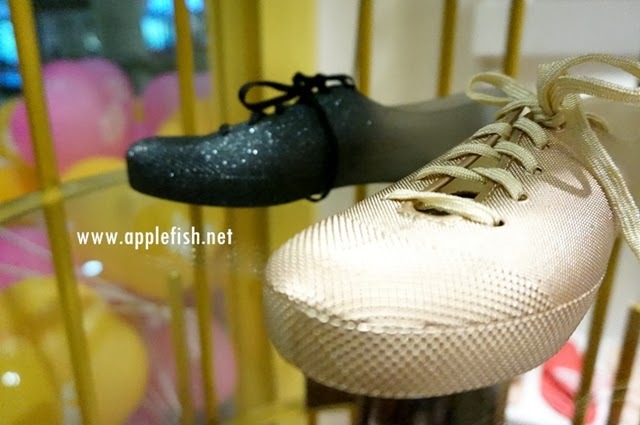 Saw this at Gurney Paragon's FB, their shoes are really unique!